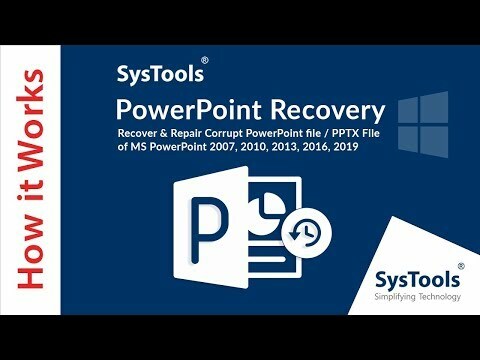 SysTools Word Recovery was added by RobinsanShaw in Feb 2019 and the latest update was made in Feb 2019. The list of alternatives was updated Feb 2019 There is a history of all activites on SysTools Word Recovery in our Activity Log. It's possible to update the information on SysTools Word Recovery or report it as discontinued, duplicated or spam.